Would you be surprised to hear that there are at least 1.4 million phishing websites set up each month? These numbers come from the Webroot Quarterly Threat Tread Reports, which estimate May 2017 as an all-time high for phishing website increase at over 2.3 million websites being set up during that month. This makes phishing one of the most prevalent methods of fraud in the world--in fact, phishing scams are the number one reason for data breaches all over the world. Here are three of the most notable phishing scams from 2017 that you may have missed. Earlier this year, there was a massive phishing scam which disguised emails as coming from Amazon. The emails appear to be legitimate, but when you click on the link located in the email, you’ll be directed to a domain that either has nothing to do with Amazon, or closely resembles it, but isn’t quite the genuine article. The emails try to convince users to confirm their login credentials by logging into a portal that looks like the actual login screen. If you’ve ever used Google Docs to share text documents with others, you know that you’ll receive an email with a link to the document. You should never click on links in unsolicited emails, but you’d think you can trust something supposedly coming from a big company like Google. The truth of the matter is that the phishing scheme was notable because it tricked users into granting permissions to third-party apps rather than hand over personal credentials. 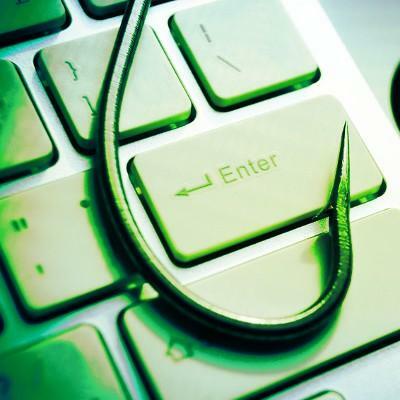 It’s part of a growing trend that sees phishing malware growing more sophisticated, which should be cause for concern for just about anyone--particularly business owners. Your business deals with employee W-2 forms and other information that’s important during tax season. In particular, tax season is a very popular time for phishing attacks, as users are expecting emails to confirm the submission of their tax forms. Recent phishing attacks targeting businesses asking for W-2 forms or other personal information can safely be regarded as phishing scams, and they only get worse during tax season. For more information about how to avoid phishing scams and other issues, reach out to us at 603-889-0800.